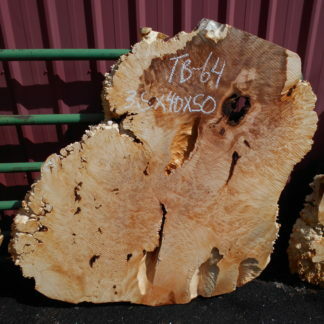 Big leaf maple is a west coast burl. 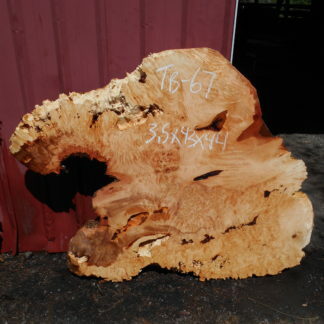 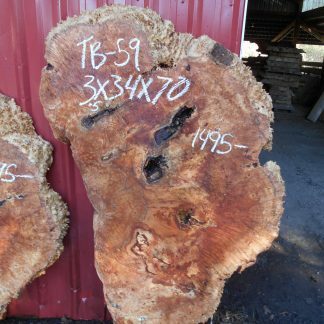 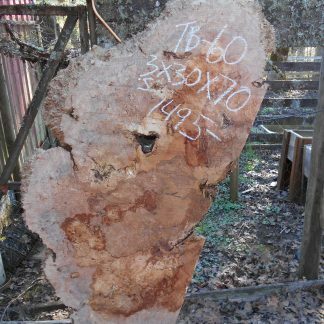 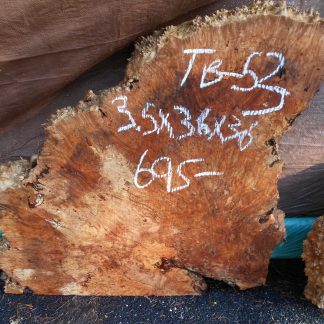 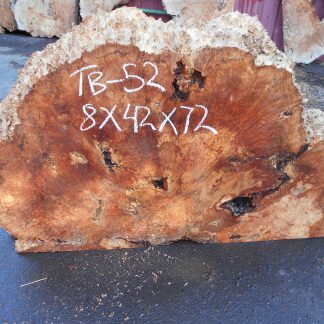 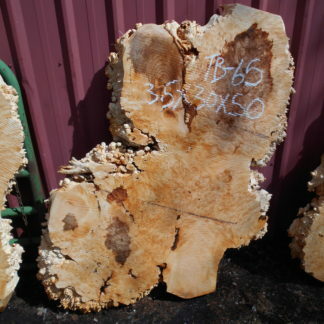 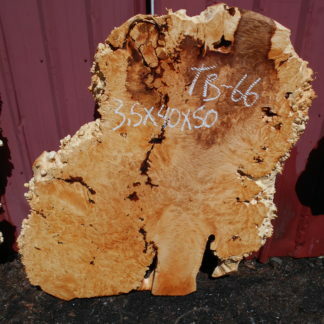 It is a highly desired burl because of its intense eye and figure. 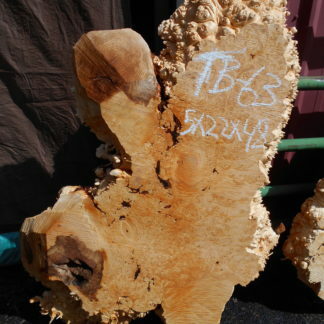 Maple burl can be used for any project you have in mind, from exceptional maple burl furniture to maple burl pen blanks.